Architectural Preservation Studio is pleased to announce that the 2018 Jury of Fellows from the American Institute of Architects (AIA) has elevated Pamela Jerome to its prestigious College of Fellows, an honor awarded to members who have made significant contributions to the architecture profession. Congratulations! The fellows will be honored at a ceremony on June 22 at the AIA Conference on Architecture 2018 in New York City.! 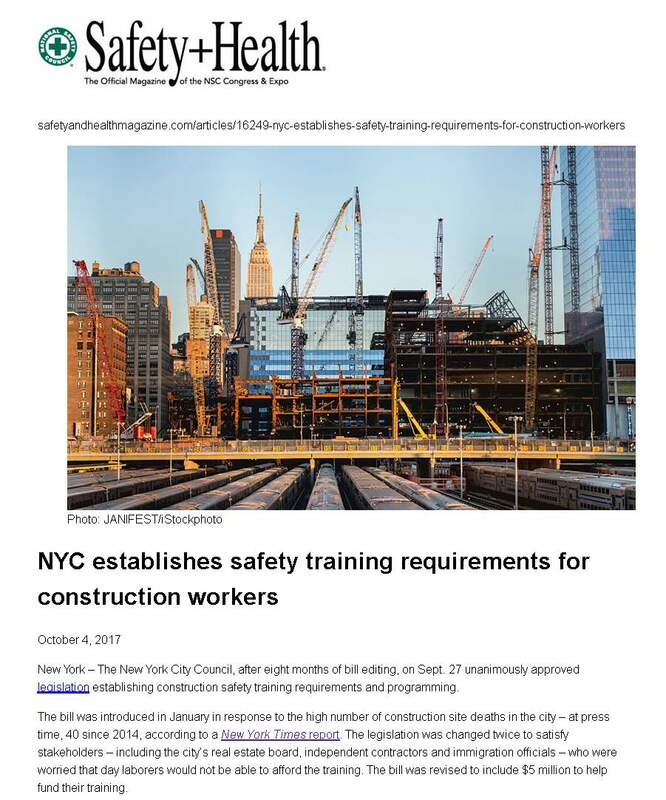 NYC safety-training requirements go into effect March 1, 2018. This guidance document provides an overview of OSHA’s Respirable Crystalline Silica Standard for Construction. It is advisory in nature and informational in content. Architectural Preservation Studio is pleased to announce that we are now a WBE certified by the Port Authority of New York & New Jersey. 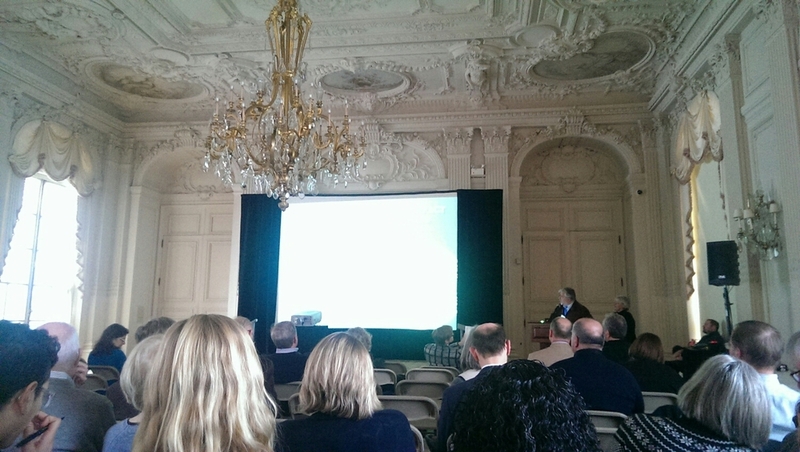 Architectural Preservation Studio President, Pamela Jerome, attended the December 2, 2015 event at Federal Hall to announce that Federal Hall has become one of America's National Treasures, a program developed by the National Trust for Historic Preservation. Federal Hall is one of five northeast sites to receive a grant from the National Trust's Presenting Partner, American Express. Hinchliffe Stadium in Paterson, NJ, for which APS is the preservation architect, has also benefited with a grant from American Express through this same program. We are pleased to announce that Architectural Preservation Studio's President, Pamela Jerome, AIA, FAPT, has been named a US/ICOMOS Fellow. APS had the pleasure of 3D laser scanning the Temple Israel sanctuary and associated buildings.